When you're preparing for a ski trip, don't skimp on cozy warmth. 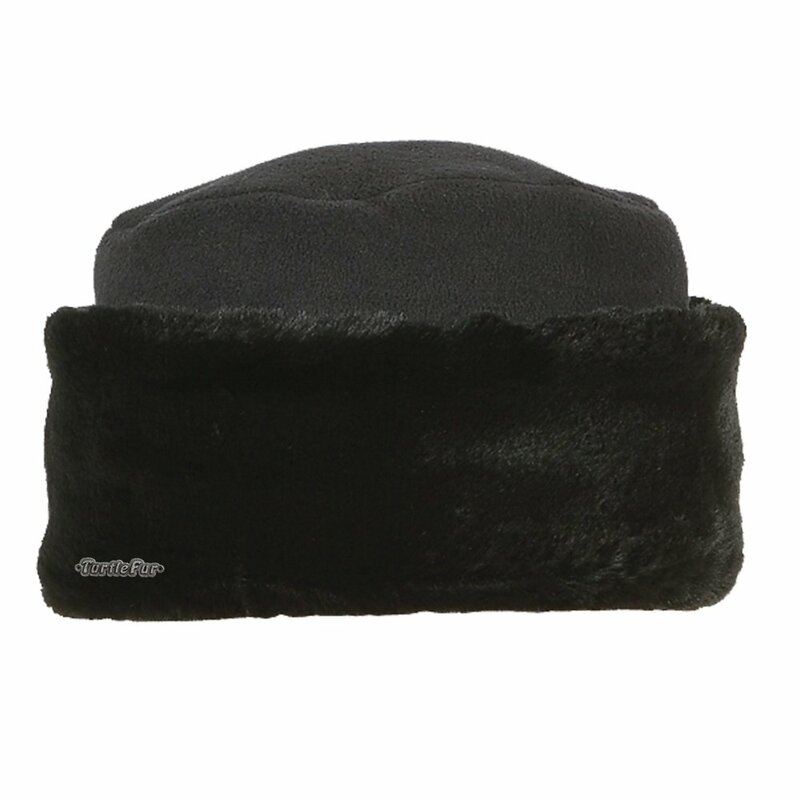 The Turtle Fur Women's Valerie Hat is made for everyday winter wear. Before and after you hit the slopes, this micro-fleece hat keeps your head warm and your style in sync with the season. This tort-style hat brings a classic wintertime look to the modern day, with faux-fur trim to give it a fancy look and comfort that doesn't quit no matter how far the mercury drops. "How do you determine size?" "This hat is one size fits most sizing. It is made to fit most adults. Hope this information helps"